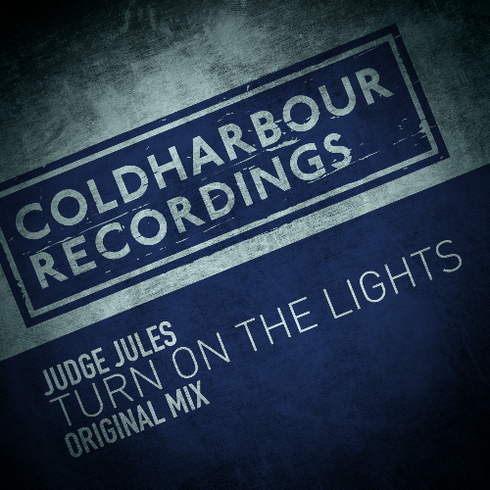 Coldharbour Recordings recently welcomed Judge Jules to its family, with the release of his latest track, ’Turn On The Lights’. Regarded as possibly one of the most influential players in electronica, Jules' reputation expands far beyond his home catchment of London. With his love for radio continuing through the international reaching Global Warm Up, his productions serve as an important foundation to his continuous love for the clubs; none more so than his long-standing Judgement nights at Eden in Ibiza. Through his travels, Jules struck a close friendship with Coldharbour owner Markus Schulz; with the latter eager to showcase his talents on the label. The result is ‘Turn On The Lights’ - a groovy piece complimented with the passion of a trance-led melody. With the track entering the Beatport chart at #50 and gaining key support from Markus as well as Ferry Corsten, Ben Gold, Giuseppe Ottaviani, Paul Van Dyk and many more, it’s already doing well for the well known DJ.